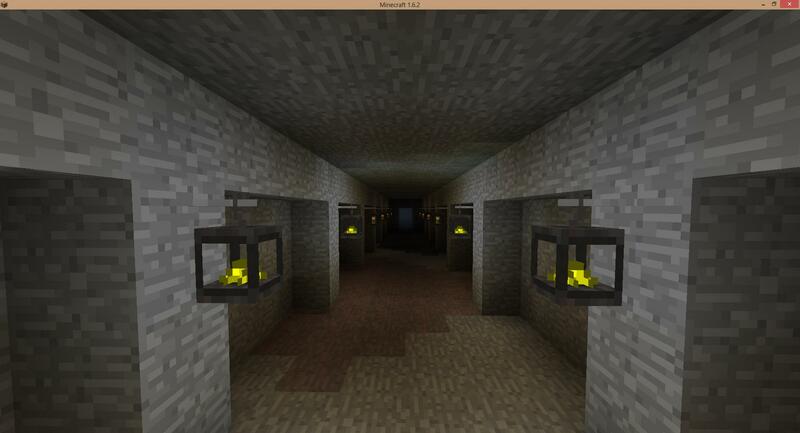 This mod introduces, well, gases into the Minecraft world. This mod aims to fix that. It might seem like gases will only have a small impact on your world, but believe me, it won’t. Generated gas pockets! You’ll only find them if you dig for them. Deadly steam! Better be careful when mining that obsidian. Gas. A miner’s foe or a miner’s friend? So, which gases are there? That is entirely up to you to find out. What I can mention, though, is that you should be very careful with those torches. It might set something on fire. We don’t want that, now do we? So, what’s the deal about lanterns? As I may have already hinted, torches might set something on fire. Lanterns will not set something on fire. You can place torches inside a lantern at the cost of some light range, or place bottles of gas in them to make them burn at full brightness for a long time! 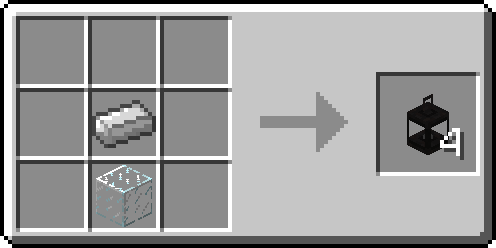 They can be placed inside the lantern either by right clicking on it with the item, or by putting an empty lantern and the item on a crafting table. Glowstone lanterns are the only full-bright lanterns who don’t expire. All right, there are gases in my Minecraft world. How is that going to affect me? Do not underestimate the effect gases have on your world, specifically your mining experience. All in all, having gases in your world will actually make survival harder unless you use it to your advantage. If you enter your mines unaware of what you could encounter, you will most likely end up dead. Upcoming features in this mod will make it possible to take use of gas (as a fuel source). Glenn’s Gases will automatically check for updates and notify the player if an update exists. This can be disabled in the configuration.